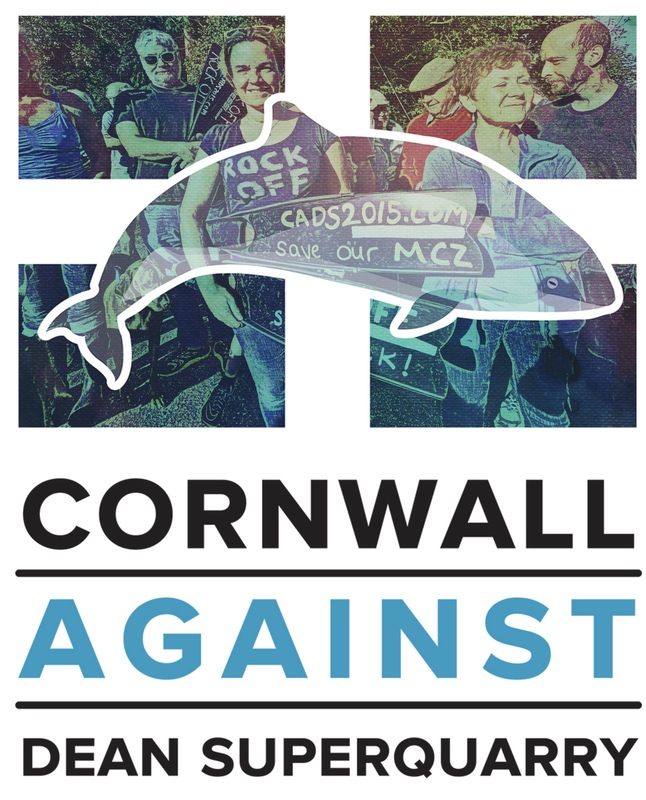 Cornwall Against Dean Super Quarry – Protecting the Manacles Marine Conservation Zone (MCZ) & Lizard Area of Outstanding Natural Beauty (AONB). Latest News: Thursday 12th July 2018: Private Eye Podcast. Shire Oak Quarries Ltd propose re-opening a disused quarry at Dean near Coverack and St Keverne on the Lizard Peninsula in Cornwall. 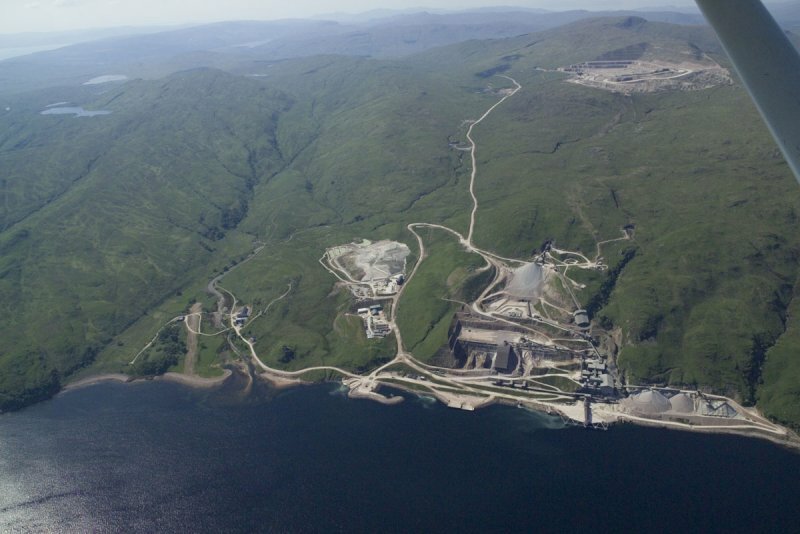 Their plan is to turn a small disused quarry into a sea based Superquarry in line with those found in Norway and at Glensanda in Scotland. There are many concerns with the proposed project. 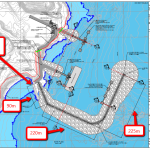 The primary concern is that the project involves construction in the Manacles Marine Conservation Zone and potential further damage by the proposed barge movements. 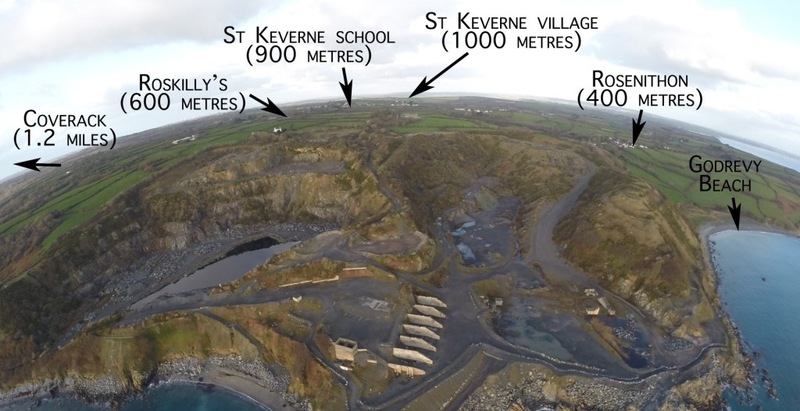 Quarrying helped support the local villages on the Lizard Peninsula in SW Cornwall for over a hundred years, however our local economy has moved on and the proposed development is on a vastly increased scale. The proposal is to re-open Dean Quarry as a Superquarry. Glensanda on the West coast of Scotland is remote & away from human habitation. Distances from Dean Quarry to nearest habitations & amenities. The industrialisation of an Area of Outstanding Natural Beauty (AONB), a Site of Special Scientific Interest (SSSI) and a Marine Conservation Zone. Dean Quarry is adjacent to a Special Area of Conservation (SAC) and newly created National Nature Reserve (NNR). This will threaten the bird breeding grounds and stop off points for migratory birds, as well as threaten the Har Porpoise, bottlenose dolphins, grey seals, minke whales and basking sharks which are all regularly seen off the coast here. Pollution including noise pollution caused by heavy explosions from 9am to 5pm on weekdays, and on Saturday mornings. Loading of the ships would continue around the clock. A large amount of heavy machinery risks oil pollution while the ammonium sulphates in the explosives can cause compound runoffs containing nitrogen. In turn this can affect the water with potential for increased turbidity and algal growth, further damaging the marine environment. Health problems caused by airborne silica dust. In 2009 the WHO reaffirmed that crystalline silica is a known carcinogen and in very small amounts this can cause silicosis, pulmonary disease and cancer. It creates breathing problems for people who have asthma, emphysema and other lung diseases. Elevating Dean Quarry to a super quarry with all the associated noise, dust and light pollution is irresponsible so close to residential communities. This will threaten both the health and well-being of local residents. Glensanda Quarry in Scotland is 7 miles from the nearest road. 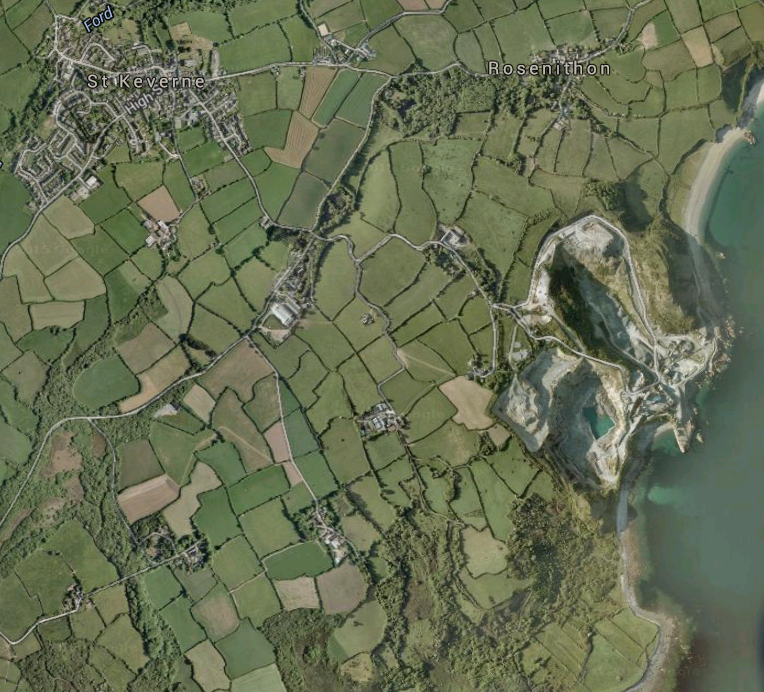 To permit this development so close to homes, hamlets and villages would be a betrayal of all of us on The Lizard. Huge harm to the tourism industry and other local industries, which are the main sources of income in the area. For example, one of the planned routes for the tankers is directly past Roskilly’s Organic Farm which receives around 55,000 visitors per year and employs 35 people. Their trade would be devastated by such a development and the noise and pollution it would bring. The fishing industry in the local area would also be adversely affected. 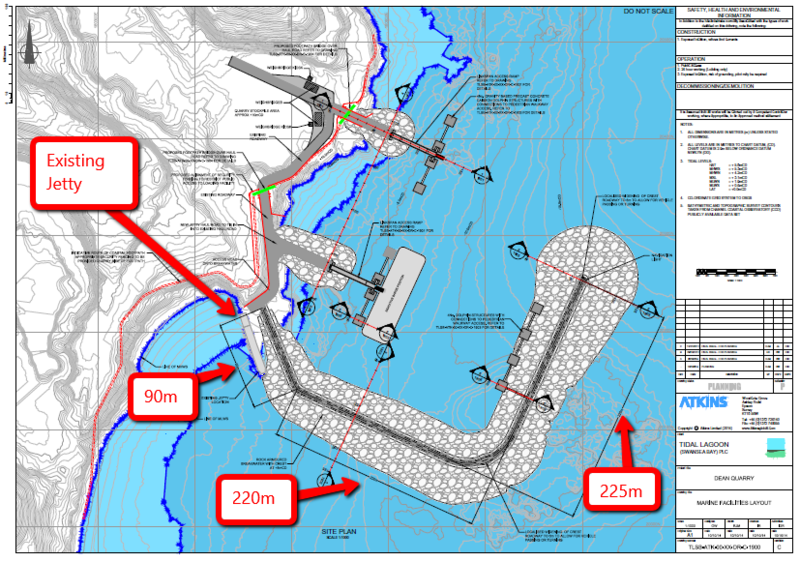 There are numerous other concerns all of which are being carefully explored to give a full picture as to the impact of the proposed development of Dean Quarry into a Super Quarry. For further information on those concerns, please go to Additional Serious Concerns and follow each link to a page containing full details. Tidal Lagoon Swansea Bay/Shire Oak Energy have are proposing at least five more sites for tidal lagoons in South Wales and the Severn Estuary. 10% of this very expensive green energy from Swansea will go to Good Energy plc. The community believes that the proposed investment in developing Dean Quarry is with the intention of supplying rock for other projects., not just for Swansea Bay. This is just the thin end of a very big wedge. At a conference on Coastal Futures held in London in January 2015, Joanna Lane of Tidal Lagoon did not mention Dean Quarry in their presentation. However when questioned about it, she replied that Dean Quarry was the main quarry being considered. Tidal Lagoon are very wary in mentioning Dean Quarry in their presentations to the wider, global and investment community. However their presentation and literature to the community around St Keverne indicated that they are very much linked. If you wish to help in our campaign please contact us. If you would like to make a donation, please go to our Donations and Fundraising page or follow the Paypal link below.